Amanda Reifer of Cover Drive has teased a new collaboration with Diztortion. “Creative mode with @thediztortion,” the Bajan singer/songwriter posted to her Instagram profile on Friday (June 16, 2017). Diztortion previously collaborated with artists/acts including Taya (“Deeper”), Sigma (“Redemption”), Lethal Bizzle (“Dear Rich, Thank You”), Stylo G (“My Number 1”), GIRLI (“Feel Ok”) and Lenny Keylard (“Love Brings Happiness”). Born Raoul Chen, the Dutch-Surinamese musician’s resume boasts additional works with fellow producers and songwriters such as Arnthor Birgisson, Ina Wroldsen, Cass Lowe, Audra Mae, Levi Lennox, Nicola Roberts, MNEK, Eyelar Mirzazadeh, Max McElligott, Negin Djafari, Al Shux, Niara Scarlett, Felix Snow, Dayo Olatunji, and Stargate. His promotional singles “Put Your Love on Me,” featuring Sasha Keable, and “I’ll Be There,” featuring Melissa Steel, are out now via Polydor Records. Meanwhile, Reifer has previously worked with musicians including Quiz & Larossi, Kamille, Stargate, Autumn Rowe, Toby Gad, Ina Wroldsen, Jonathan “J.R.” Rotem, Priscilla Renea, Banx & Ranx, Naughty Boy, Dayo Olatunji, Supa Dups, Angela Hunte, Boi-1da, Tanya Lacey, Steve Mac, Wayne Hector, Laconic, Kerrie-Thomas Armstrong, Future Cut, Viktoria Hansen, and Mac & Phil. Cover Drive’s sophomore album “Fall Forward,” which serves as the follow-up to 2012’s “Bajan Style,” is now available via iTunes, Apple Music, Amazon, Google Play, Tidal and all other digital streaming platforms. 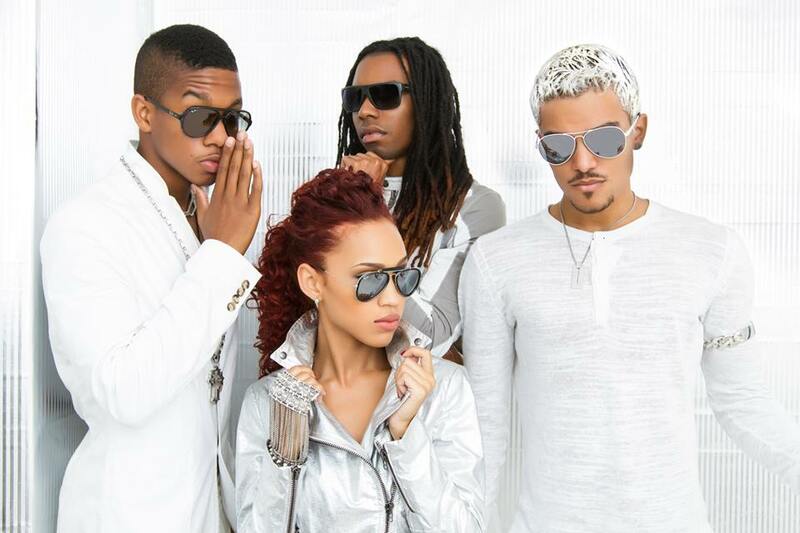 Barbadian singer/songwriter Amanda Reifer of Cover Drive has recorded new music with Banx & Ranx. The Canadian songwriting/production duo, composed of Zacharie Raymond and Yannick Rastogi, have previously helmed Olly Murs’ “Kiss Me,” which peaked to number eleven on the UK Singles Chart. 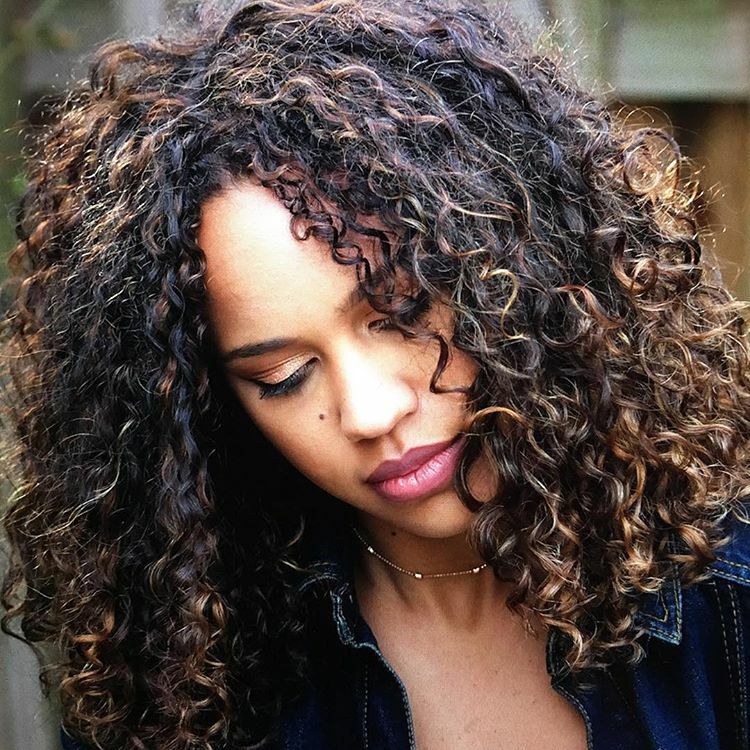 Banx & Ranx’s resume boasts additional alliances with artists and songwriters including Kyla Smith, Taio Cruz, Chelcee Grimes, Tinie Tempah, Kamille, Adam Baptiste, Dua Lipa, Karen Poole, OMI, Ina Wroldsen, KStewart, Lindy Robbins, Karen Harding, Grace Tither, and Lady Leshurr. Their current promotional single “Lit,” which features lead vocals from Ayak Thiik and background vocals from Rachel “RAYE” Keen, is out now via Warner Music Group / Parlophone Records. Meanwhile, Reifer has previously worked with producers/songwriters including Quiz & Larossi, Kamille, Stargate, Autumn Rowe, Toby Gad, Ina Wroldsen, Jonathan “J.R.” Rotem, Priscilla Renea, Naughty Boy, Dayo Olatunji, Supa Dups, Angela Hunte, Boi-1da, Tanya Lacey, Steve Mac, Wayne Hector, Laconic, Kerrie-Thomas Armstrong, Future Cut, Viktoria Hansen, and Mac & Phil. 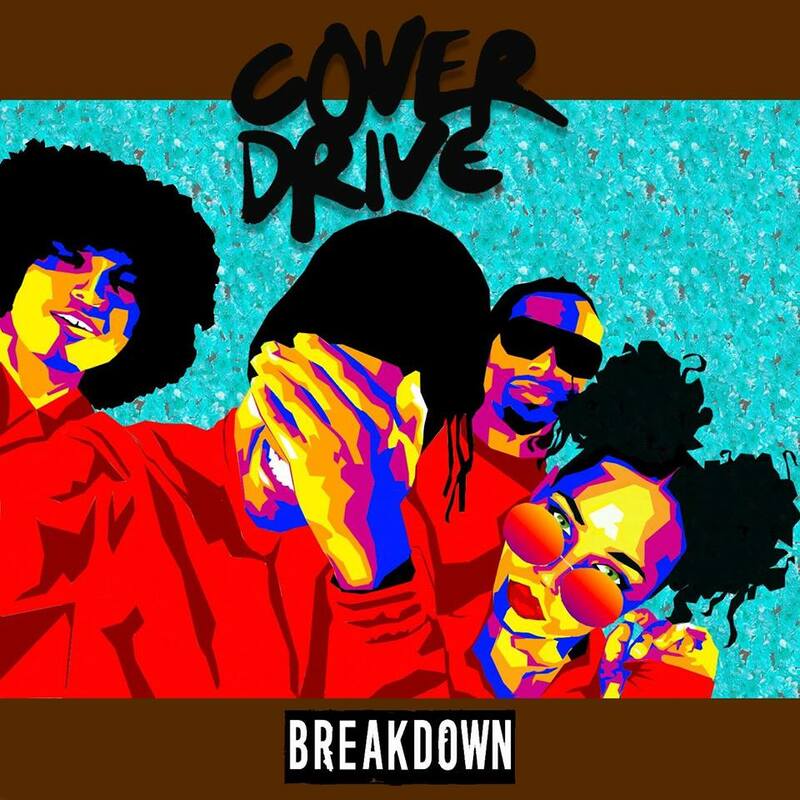 Stream the following playlist dedicated to Cover Drive’s work! Cover Drive have shared the lyric video for their new single online. The Bajan quartet – composed of Amanda Reifer, T-Ray Armstrong, Jamar Harding, and Barry Hill – posted the Jahket-directed clip for “Breakdown” to their YouTube channel on Monday (March 13, 2017). Cover Drive’s sophomore studio collection, tentatively entitled “In the Meantime,” is expected to arrive later this year. Watch the lyric video for “Breakdown” below. Cover Drive have unveiled their new single online. The Bajan quartet posted the lyrical clip for “Grapefruit Perrier” to their YouTube channel on Tuesday (February 23, 2016). 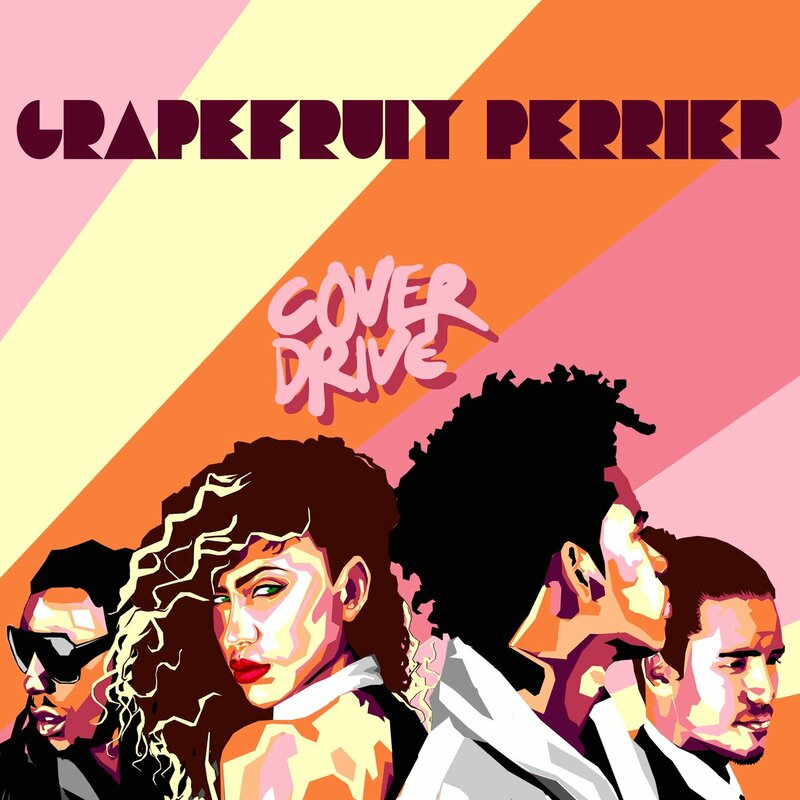 “Grapefruit Perrier” was written by group members Amanda Reifer, T-Ray Armstrong, Jamar Harding and Barry Hill along with regular collaborator and manager, Kerrie Thomas-Armstrong. Cover Drive’s upcoming sophomore studio collection and follow-up to 2012’s “Bajan Style” will be released later this year. 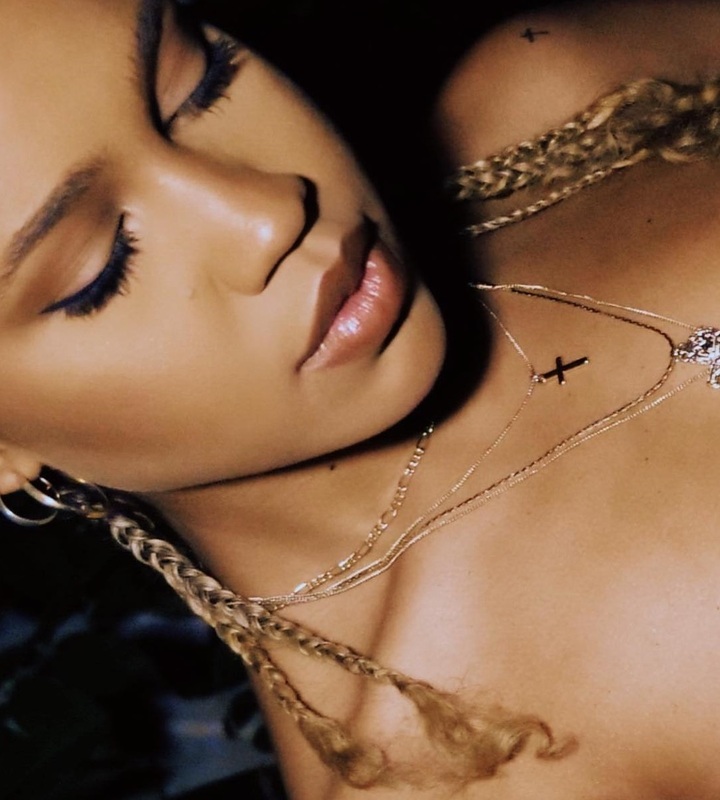 The still-untitled project reportedly delivers contributions from Mac & Phil (Jess Glynne, Emeli Sande), Will IDAP (Kygo, Jessie J), Ms. D (Karen Harding, Parker Ighile) and Naughty Boy (Rihanna, Leona Lewis). Watch the lyric video for “Grapefruit Perrier” below. Bajan quartet Cover Drive have reunited with Naughty Boy on new material for their upcoming sophomore album. Naughty Boy initially produced and co-wrote songs for Cover Drive along with regular collaborator Emeli Sande. However, the recorded material did not make the final cut of Cover Drive’s debut album due to a change in music direction. Notable songwriting and production credits by the hitmaker – real name Shahid Khan – include Alesha Dixon’s “Radio” [Asylum Records], Leona Lewis’ “Trouble” [Syco Music] and Cheryl’s “Craziest Things” [Polydor Records]. Naughty Boy’s debut album “Hotel Cabana” – featuring guest appearances from Sam Smith, Ed Sheeran, Wiz Khalifa, Ella Eyre, and Chasing Grace – is now available for download via iTunes in partnership with Virgin EMI Records. Furthermore, he has contributed to the next projects by Emeli Sande [Capitol], Rihanna [Roc Nation], Jess Glynne [Atlantic], Tamera Foster [Syco Music], Ava Lily [Naughty Records] and Tanika Bailey [Virgin EMI]. Meanwhile, Cover Drive are expected to release their second studio collection – boasting further productions and songwriting contributions from Mac and Phil, Will IDAP, and Dayo “Ms. D” Olatunji – later this year. Watch the music video for “Think About It” below.